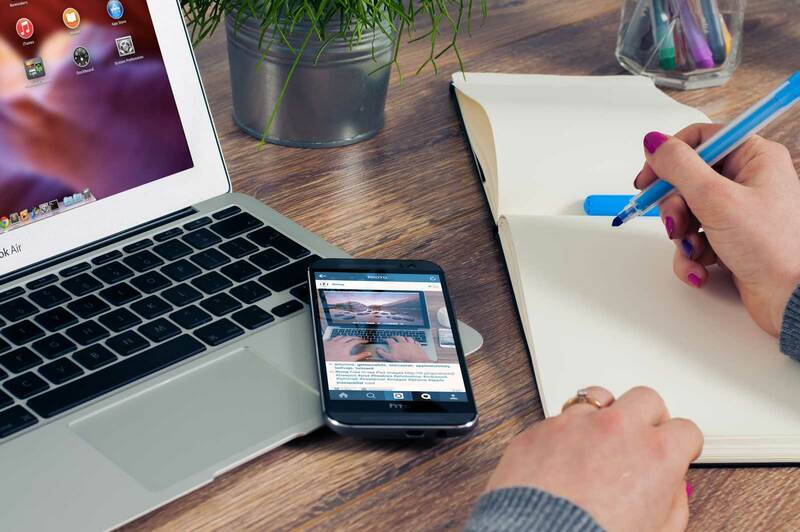 Pay per click (PPC) marketing on channels such as Google Shopping has long been an integral method of reaching consumers at each stage of their purchasing journey, but does it have any impact on store footfall? In this article, we will explore how likely it is that your paid search PPC efforts will bring consumers in-store and how Google Store Visits makes it easier to track this. How is the digital driving the physical? Google recently reported that shoppers, on average, spend 13 days researching before a purchase. This is an important statistic and one on which we can base the case for a multi-channel strategy. Within those 13 days, it’s likely that the consumer will use channels such as Google Shopping, marketplaces and physical stores to determine what to buy. In fact, Google also reported that 1 in 3 shoppers, once they've made up their mind, expect the item the same day and head straight to search to find out how to get their hands on their purchase as quickly as possible. Does Google Shopping PPC impact store footfall? In the UK, retail advertising spend on Google Shopping Ads is at 82% (Adthena Search Advertising Report Q1 2018). Google Shopping ad spending grew 33% in Q3 2018, while text ad spending rose by 3%. (Merkle DMR Q3 2018). 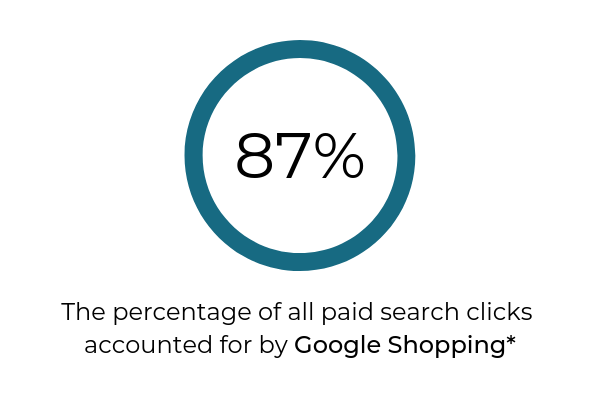 Google Shopping now accounts for 87% of all Google paid search clicks for retailers (Merkle DMR Q3 2018). It’s all well and good: Google Shopping Ads increase the conversions and return-on-ad-spend (ROAS) online, but what about offline? How can store visits be correlated with an ad-click and most importantly, how can it be proven? The consumer journey, from beginning to end, is not the easiest thing to track. However, Google makes a good attempt at tracking as much of it as possible with Google Store Visits – and whether you think that’s creepy, it must be said that it works in terms of understanding us, the average (and even not-so-average) consumer. From the moment the consumer taps an ad, whether it be a product listing ad or local inventory ad, Google Store Visits uses methods such as GPS and Wi-Fi signals (assuming the user is signed into Gmail and Maps) to analyse their journey from ad to store. This in turn gives you valuable and actionable information, giving you the potential to attribute in store sales against your investment in paid search to more accurately measure your return-on-ad-spend (ROAS). Whether the customer visits the store or not, the feature is a brilliant way to see how Google Ads are affecting store footfall, even if it can’t analyse sales in the same way. It is possible to track store sales but that’s a whole other kettle of fish. Read more about that here. Have at least 90% of store locations in your Google My Business account. For retailers who measure store visits in their Google Ads accounts, Google's update has recently made it possible to segment them by ‘new vs. returning’ store visitors within a specific period. Over the past two years, there has been an 85% growth in mobile searches for “where to shop” and “where to buy” (Google). So, are reports of the fall of the high street exaggerated? It would seem so. People don't always have time to wait around at home for deliveries. Instead, it is often more convenient for consumers to pop into town or visit a store on their way to work. People want to shop in-store, but with one condition: it must be convenient. Retailers must digitalise and make local inventory and other vital information readily available to avoid wasted time and poor customer experience. 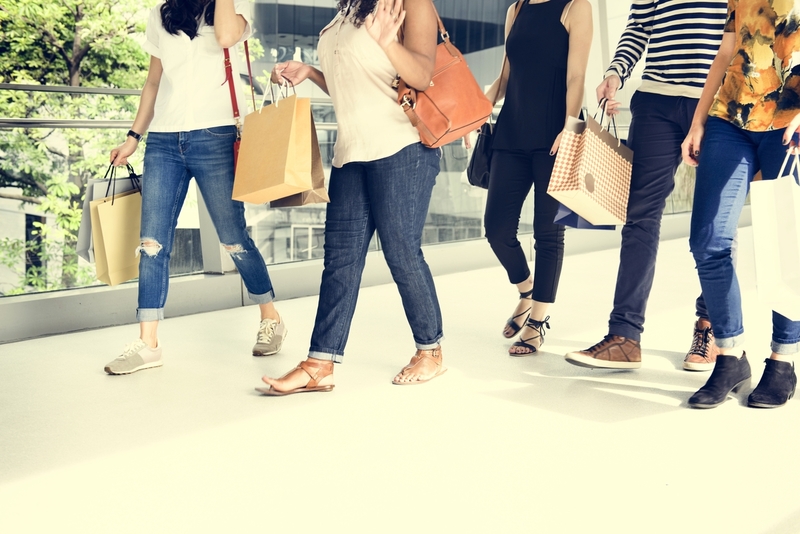 It was reported that when shoppers who are within 5 miles of a store click on an ad, their store visit is 1.7x more likely than those who are further than five miles. The high street is certainly changing and strange as it may seem, Google could be its saviour, driving footfall through its local inventory ads. Google Store Visits works exceptionally well when running local inventory ads. The objective of a PLA is for the sale to be made online, whereas the objective of an LIA is for the sale to be made in-store. This is where the Google Store Visits feature would track the user's purchasing journey; from click, to footfall. Does Bing offer product ads? “But what about Bing!” we hear you cry. Well, Bing does have similar features as Google which aim at driving store footfall. Aside from their pay-per-click advertising: Bing Ads, they also offer local inventory ads. Local inventory ads have, in fact, come to the alternative search engine. However, they are only available as a pilot in the US as of now. 1. Enrol in the pilot. You’ll need to contact your Bing Ads account team. Like Google, this involves importing store location data from Google My Business to Bing Ads. Upload online product information through the Bing Merchant Centre, if you aren’t already using Bing Campaigns. Through the Merchant Centre, create and upload local feeds. Through the Merchant Centre, upload local product inventory feed. You’ll need to enable local inventory ads under Shopping Settings. The consumer purchasing journey is complicated (most of the time), and as we’ve seen, it’s likely that consumers use multiple channels, online and offline. Selling into Google and Bing makes it easier for retailers to bring shoppers into physical store locations using pay-per-click advertising combined with local targeting practices. Retailers need to start taking advantage of these channels and the ways in which their customers shop to provide convenient, customer-first experiences. Google Store Visits, in addition, provies a great way of tracking offline footfall. If you’d like to find out how Intelligent Reach can help retailers manage their local inventory information through Google My Business and manage and optimise product data feeds, get in touch.